﻿ Astm A694 F52 Flanges, Carbon Steel F52 Flanges, Carbon Steel A694 Forged Flanges Exporter. 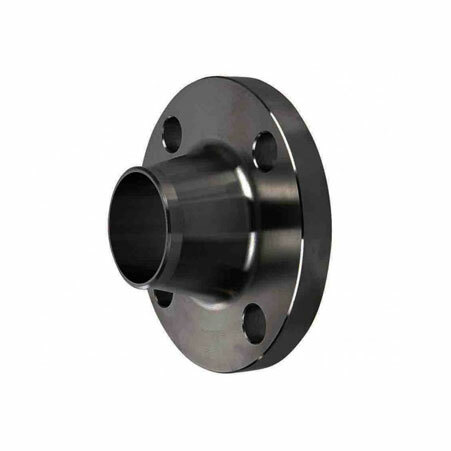 ASTM A694 F52 Series A & B Flanges, Carbon Steel F52 Blind Flanges Manufacturer, F52 Carbon Steel Threaded Flanges, ASTM A694 F52 Spectacle Blind Flanges Supplier. We are a manufacturer, trader, stockist, supplier and exporter of ASTM A694 F52 Carbon Steel Flanges; we furnish flanges that are produced using highest quality standards and specialise in delivering orders on time through our efficient logistical management. 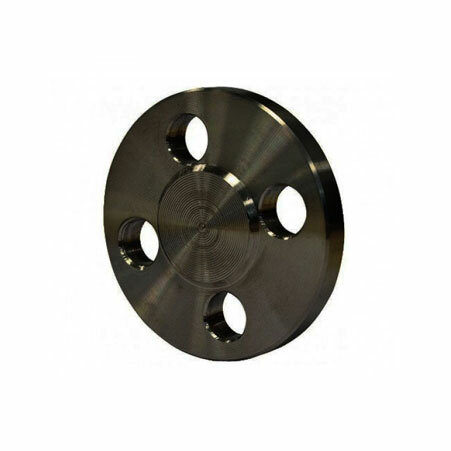 We offer ASTM A694 F52 Carbon Steel Spectacle Blind Flanges that have high strength due to a high Carbon content yet are ductile and easy to form into different shapes as Molybdenum retains its flexibility. 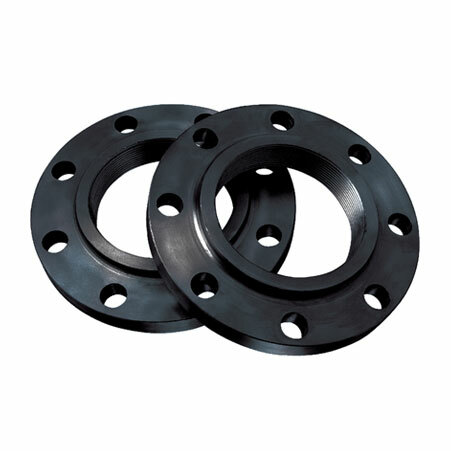 We provide A694 F52 CS Lap Joint Flanges that are conducive to use in industries where high wear is common, these flanges are anti-abrasion. ASTM A694 Carbon Steel Slip On Flanges, F52 Carbon Steel Weld Neck Flanges Exporter, CS F52 Awwa Flanges, ASTM A694 Carbon Steel F52 Body Flanges Supplier. Canada, New Zealand, Vietnam, Gabon, Venezuela, Belarus, Bhutan, France, Japan, Costa Rica, Nigeria, Portugal, Macau, Poland, Mongolia, Taiwan, Poland, Spain, Iran, Croatia, Nepal, South Korea, Pakistan, Romania, Iraq, Ireland, Chile, Sweden, Qatar, Denmark, Slovakia, United Arab Emirates, India, Peru, Iran, Bahrain, Kenya, Finland, Zimbabwe, Hong Kong, United States, Indonesia, Switzerland, Trinidad & Tobago,Tunisia, Egypt, Malaysia, Belgium, Thailand, Nigeria, Mexico, Bolivia, Ghana, Oman, Azerbaijan, Israel, Philippines, Estonia, Netherlands, Czech Republic, United Kingdom, Angola, Australia, Turkey, Germany, Italy, Argentina, Ecuador, Austria, Gambia, Bulgaria, Jordan, Brazil, Tibet, Sri Lanka, Puerto Rico, Singapore, Norway, Yemen, Saudi Arabia, Hungary, Ukraine, Lithuania, Libya, Kuwait, China, Morocco, Russia, Bangladesh, Algeria, South Africa, Namibia, Serbia, Kazakhstan, Afghanistan, Lebanon, Greece, Mexico, Chile, Colombia. Sydney, La Victoria, Jaipur, Hanoi, Ahmedabad, Visakhapatnam, Dammam, Hong Kong, Al Jubail, Aberdeen, Los Angeles, Karachi, Mexico City, Istanbul, Calgary, Chiyoda, Jamshedpur, Ludhiana, Bogota, Pune, Pimpri-Chinchwad, Milan, Rio de Janeiro, Thane, Houston, Nashik, Manama, Kolkata, Coimbatore, Dubai, London, Chennai, Algiers, Madrid, Atyrau, Petaling Jaya, Haryana, Geoje-si, Noida, Surat, Santiago, Faridabad, Jeddah, Toronto, Perth, Courbevoie, Riyadh, Moscow, Chandigarh, New York, Rajkot, Bhopal, Kanpur, Seoul, Montreal, Doha, Busan, Singapore, Nagpur, Vung Tau, Thiruvananthapuram, Howrah, Hyderabad, Mumbai, Gimhae-si, Kuwait City, Navi Mumbai, Tehran, Bengaluru, Ulsan, Cairo, Sharjah, Jakarta, Gurgaon, Dallas, Ahvaz, Muscat, Ernakulam, Secunderabad, Brisbane, Lagos, New Delhi, Granada, Lahore, Ranchi, Ankara, Caracas, Port-of-Spain, Bangkok, Melbourne, Colombo, Baroda, Abu Dhabi, Indore, Edmonton, Vadodara, Al Khobar, Ho Chi Minh City, Kuala Lumpur.